I struggle every week when it comes to sharing with you the ‘Best Blog Posts This Week.’ There are so many talented bloggers out there with so much information. I have even contemplated doing a ‘Best Beauty Blog Posts’ or a ‘Best Skincare Blog Posts.’ Let me know what you think I should do or if you like the lifestyle, fashion and beauty all lumped together. So Black Friday and Cyber Monday shopping have had me so occupied I have been slacking on my posts. This one is all about the Holidays since we are just weeks away from Christmas. 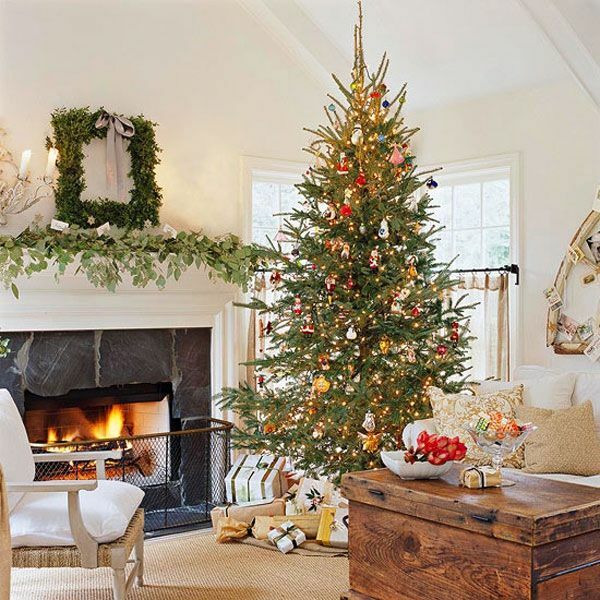 Christmas Tree Decor: Christmas is a time of joy and laughter and family time. The Christmas tree is such a big part of that family time because if you think about it everyone joins in. We all go to the tree farm together and everyone has an opinion on which tree is the best (not the fat one or the one that has missing areas). Then we take the tree home and decorate it together with some hot cocoa and Christmas music playing. So how do we decorate it this year well we search the internet and check out pinterest. I found some amazing decor ideas right here which includes my favorite pictured below. The we have 21 Christmas Trees that perfectly match your holiday movies. Lastly we have the Latest & Hottest Christmas Trends of 2015. Holiday Traditions: So many traditions begin when your children are growing up and then passed down to grandchildren. 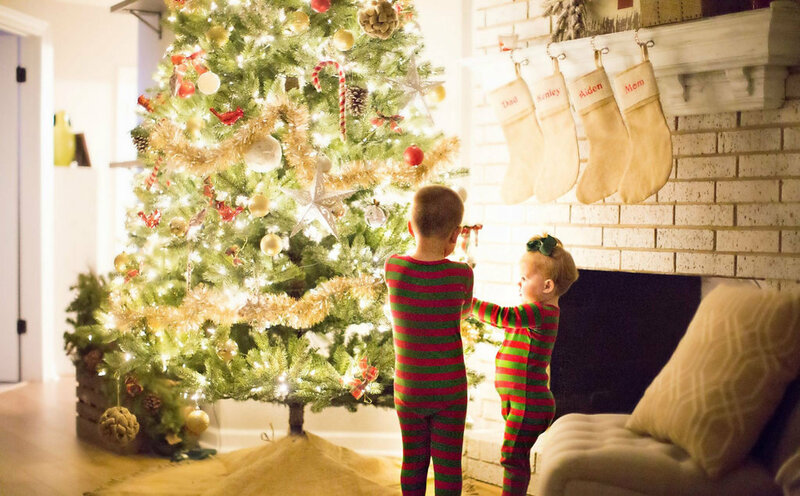 Here are 14 Holiday Traditions You Should Start With Your Family This Year. Our family tradition is to get new pajamas and wear them all holiday season. The kids look forward to this every year and if I were to stop it would be so sad for them. We also have the Elf on The Shelf of course which drives my husband and I mad when we wake up at 3am and realize we forgot to move him! DIY Christmas Decor: Who doesn’t love DIY decor? I mean when I find easy decor ideas I share it with all of my friends and family. They love it when I find cute ways to decorate without the high price tag. Just look at this mylar pom pom garland below and this Cheers! light box marquee. All of which are super easy with a little help from your neighborhood hardware store. Enjoy all of these wonderful ideas from bloggers and great websites! Hugs to all!